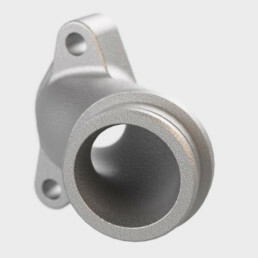 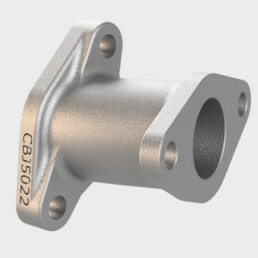 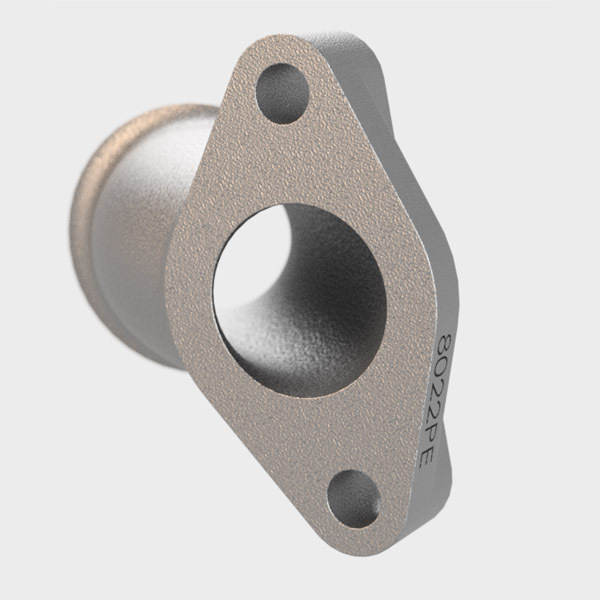 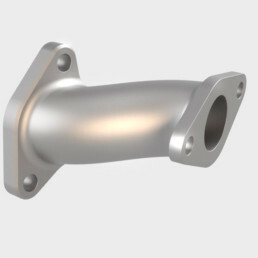 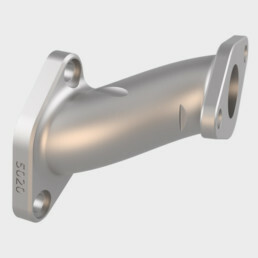 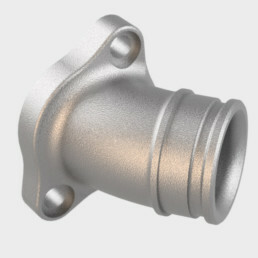 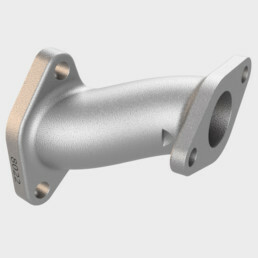 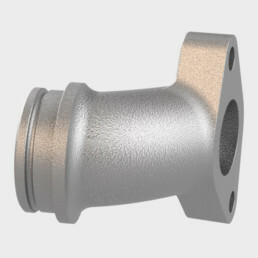 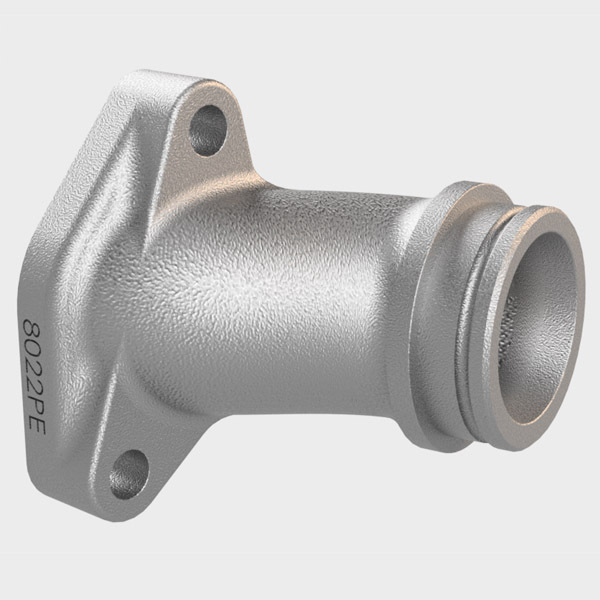 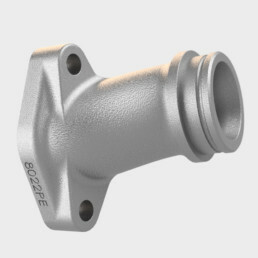 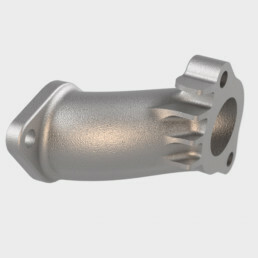 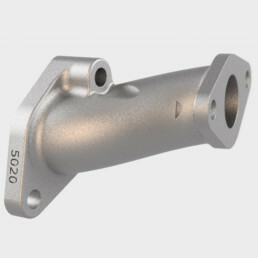 CY80 Sintered Manifold For PE22-24 – StacyParts Reloaded! 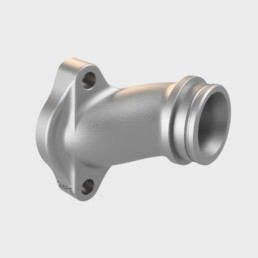 This Manifold was especially designed for the Keihin PE22 and PE24 Carbs, paired to the standard 79cc long stroke engine, which can be bored up to 95ccm. 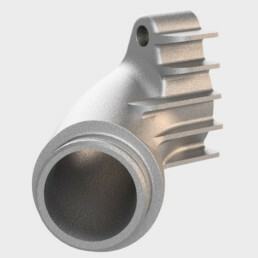 This intake channel flows from 24 at the carburator to 22mm at the cylinder head, ensuring an optimal airflow. 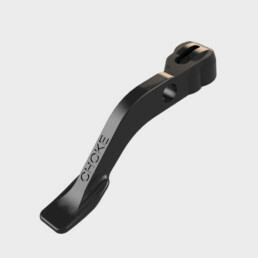 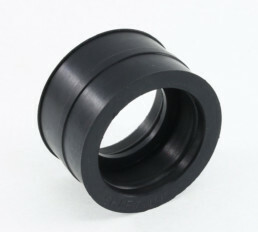 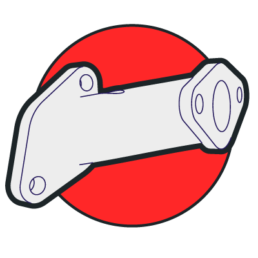 Make sure you get the matching rubber connector: Shiftup Part no 201082-GP.